This application brings you several nostalgic radio Stations to stream. Listen to them in realtime from you windows phone or tablet or any windows compatible device. Using a simple 3G signal or internet wi-fi, this app can stream music with you on the road.Enjoy! 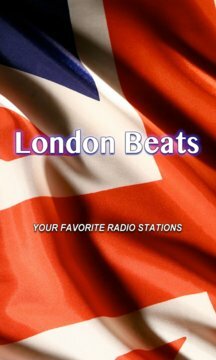 - Listen your favorite radio stations in high quality... for FREE! - Runs in the background (so you can surf the web, do your job and at the same time listen to amazing radio station songs). - Interactive Menu: Select different radio stations by scrolling up and down. 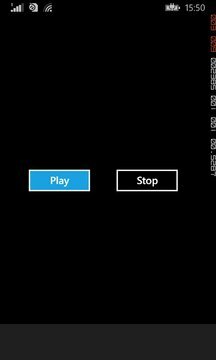 - Play and Stop buttons. - Sorted Radio Stations (easy to find your favorite one). Attention: Internet Data or connection (3G/4G/Wi-fi) is required in order to stream radio content. PS: In case a specific radio station is not showing for you, please refresh radio list by clicking on Refresh button.Otherwise, contact us.